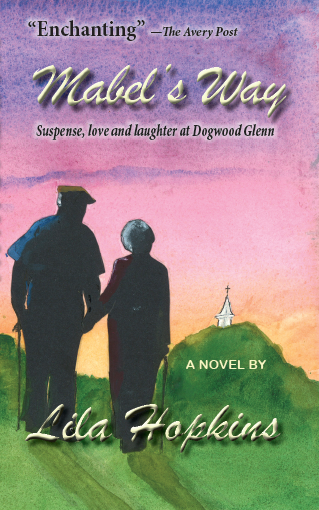 A novel about Mabel Yancey, who lives in a Continuing Care Retirement Community. She is feisty, happy and helpful. She gets into all kinds of mischief trying to help her neighbors. Her life changes dramatically when Dr. Tucker Quick, a former university official, moves in across the hall from her. She soon enlists him in her adventures. He proves that people in their 70’s and 80’s can fall in love. I would also like to offer you my other books at the same price and address. Please scroll down to see them. Eric Walsh is a successful artist and art director at a New York publishing house. 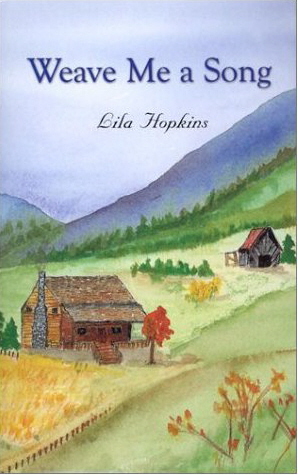 He returns to the home of his childhood — a farm in the Appalachian Mountains — to face a critical decision. Growing up, often estranged from his father, he felt he wasn’t worth much. Now, those old feelings surface in his stubborn unwillingness to risk his son’s life by accepting the donation of a kidney. His gentle mother and a brother, who faced similar disapproval from their father in his choice of a career in music, help him to re-interpret the love of his father, a stone mason and a master craftsman. Eric reealized that ill-advised sacrifice would destroy the relationship between him and his own beloved son. Is it too late to save his marriage – and his life? Mystery, intrigue, a kidnapping and a plot to steal a valuable manuscript complicate what could have been a simple romance between a church organist and an English teacher. Joanna Jerome sacrificed a concert career to care for her ailing father but finds life in Galax Falls, NC holds the potential for unexpected excitement and fulfillment. 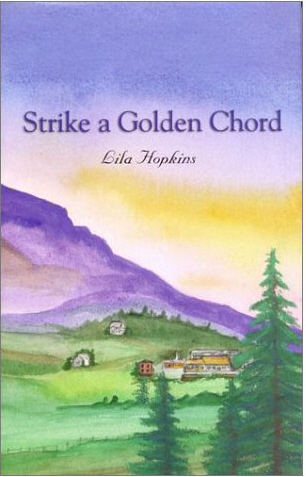 Frederica Gouge returns to the Mountains to care for the grandmother who reared her. The Appalachian arts community that is Gram’s world throws Freddie unavoidably in with Pax, gallery owner and Freddie’s first love. Old hurts and fears resurface, and a expose’s of Pax’s methods threatens to sabotage their trust. Will love triumph, or are the obstacles just too great? You can also find them at Amazon.com. Please Click Here.